This new marketing innovation creates flyers with exclusive offers that come with QR codes. 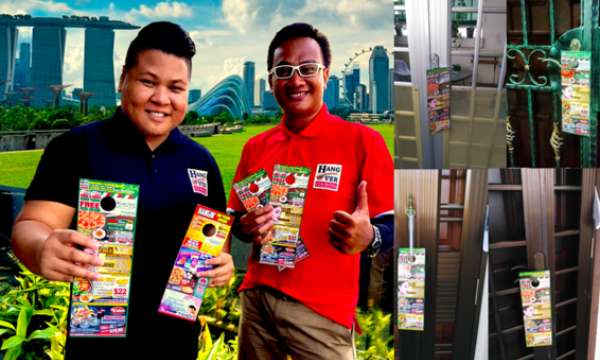 Whilst most people see flyers and brochures as something of an annoyance, Ridzwan and Zainul found an opportunity in the wastage and launched Hangover Coupons, a hybrid advertising company designing attractive marketing materials that could be easily hung on doorknobs. 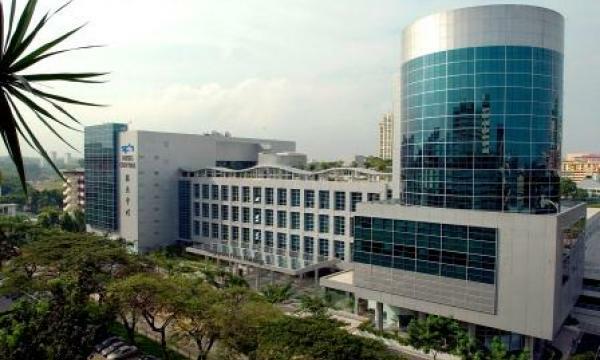 The company employs a “trident effect” principle, which Ridzwan describes as a three-point offline and online marketing mechanism to maximise response and increase clients’ revenues. The first marketing mechanism point is also the company’s major attraction: the door hanger coupon. According to Ridzwan, the door hanger coupon has a compilation of eight different businesses, the concepts of which are developed, designed, and printed by Hangover Coupons itself. The materials are not only easy to see and pleasing to the eye, they also have irresistible and exclusive offers with QR codes on them. “We produce our Hangover Coupons on high quality, full bright colored, premium art card with perforation lines so customers can easily tear off the coupons which will then be distributed to 20,000 homes within the geographical area of the businesses. That’s creating social awareness for respective businesses,” Ridzwan added. The second and third marketing mechanism points are both online, where social media influencers and local celebrities promote and give away Hangover Coupons to their followers as well as provide reviews of the businesses and their products or services. Furthermore, Hangover Coupons boasts of a lead capturing software that enables businesses to track redeemed Hangover coupons, monitor sales, and extract the leads for further marketing through e-mail. Ridzwan’s inspiration for the idea comes from the United States, where a lot of Americans use coupons to save money through discounts and great deals. Hangover Coupons is Ridzwan and Zainul’s way of familiarising Singaporeans with the use and benefits of coupons. Once they had pooled their savings together, the two founders established Hangover Coupons in April 2017. “Now with Hangover Coupons, there is no better way for local business owners to go the extra mile by creating the first impression to their potential customers at their front door. We strongly believe that people still appreciate presentable, tangible and valuable coupons if business owners make that effort. To top it off, when people return home from work, they would rather see a colorful variety of coupon offers that have real value rather than ‘in-your-face' low-quality flyer ads that can lead to a cluttered mess in front of their homes to then throw it in the bin,” Ridzwan said.